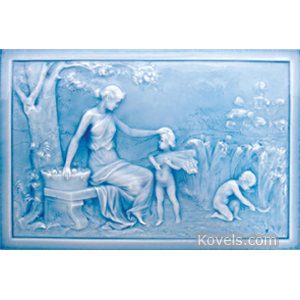 American Encaustic Tiling Company was founded in Zanesville, Ohio, in 1875. 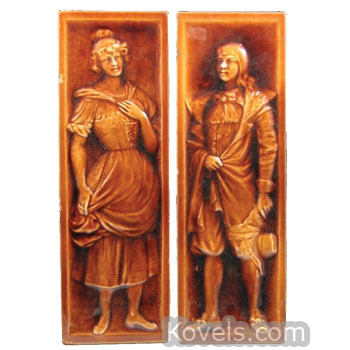 The company planned to make a variety of tiles to compete with the English tiles that were selling in the United States for use in fireplaces and other architectural designs. 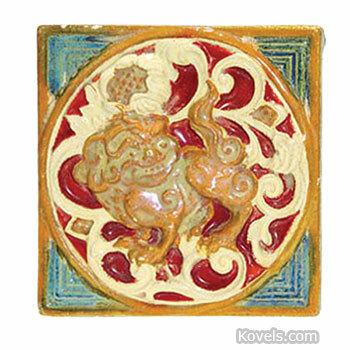 American Encaustic Tiling Company's tiles had geometric and classical designs; they also made inlaid floor tiles, large custom-made relief tiles, and imitation mosaic tiles. 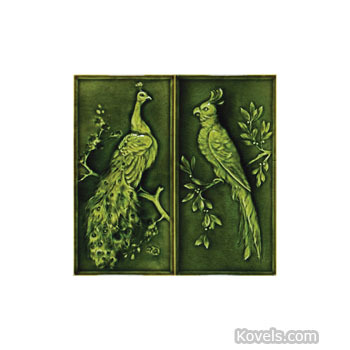 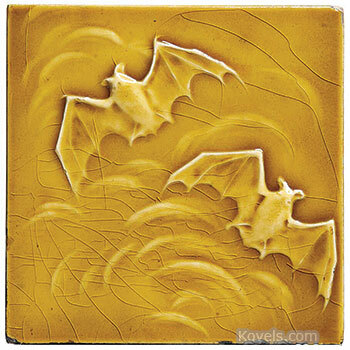 The first glazed tiles were made in 1880, embossed tiles in 1881, faience tiles in the 1920s. 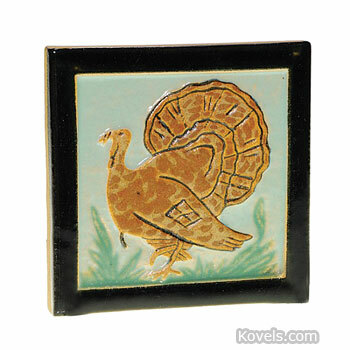 The firm closed in 1935 and reopened in 1937 as the Shawnee Pottery.